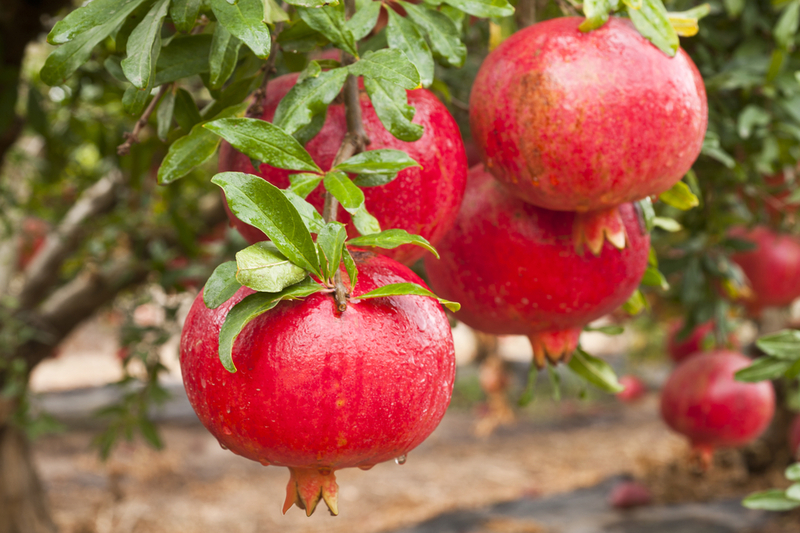 When it comes to growing pomegranates in Florida, researchers are working to protect and prevent diseases. Gary Vallad, an associate professor of plant pathology at the University of Florida/Institute of Food and Agricultural Sciences Gulf Coast Research and Education Center, is currently in his third season of testing the best way to protect and prevent disease in pomegranates. According to Vallad, some of the products used this season have been used in previous seasons, including Merivon and Luna Experience. Vallad first discussed these products in a previous story available here. Other products are also being discussed this season for testing, such as plant extracts and softer products, Vallad says. The full results from this season will be available in September.